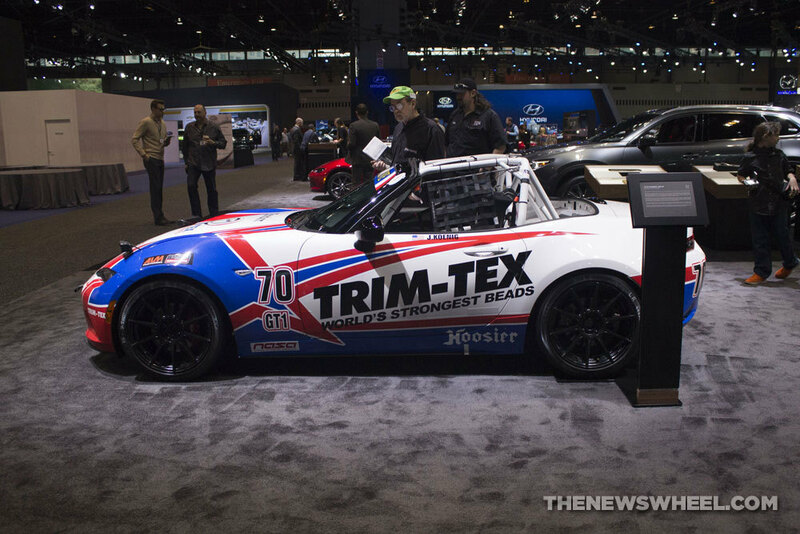 The Chicago Auto Show is in full swing, and every automaker in attendance, whether they have something new to show off or not, has shown up in force. 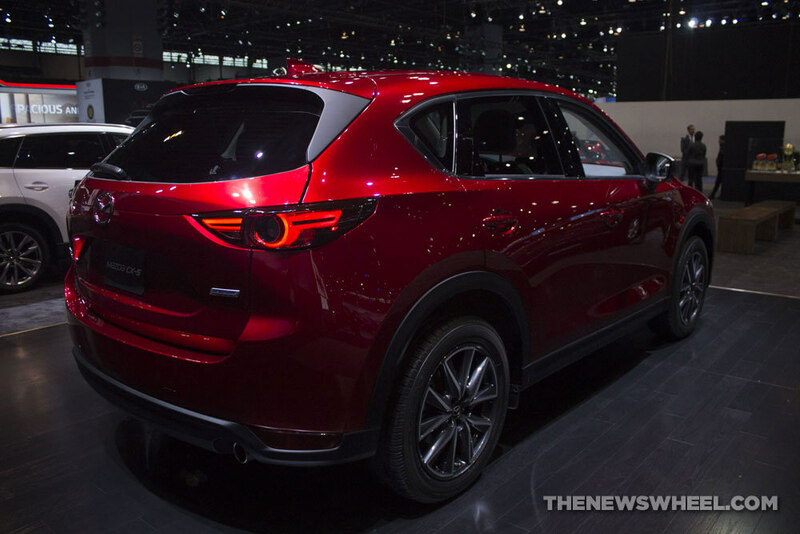 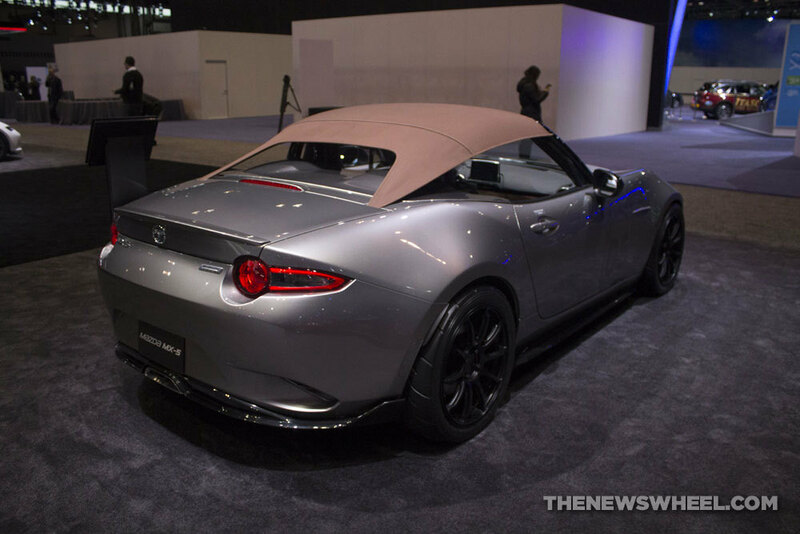 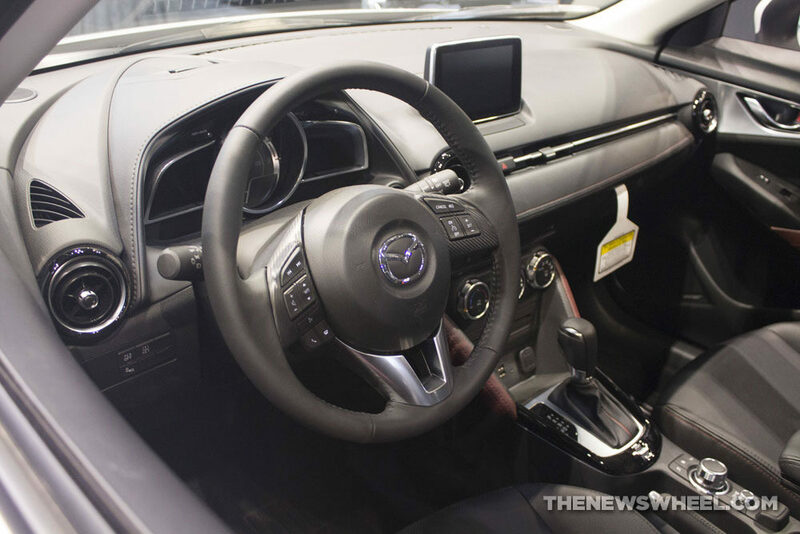 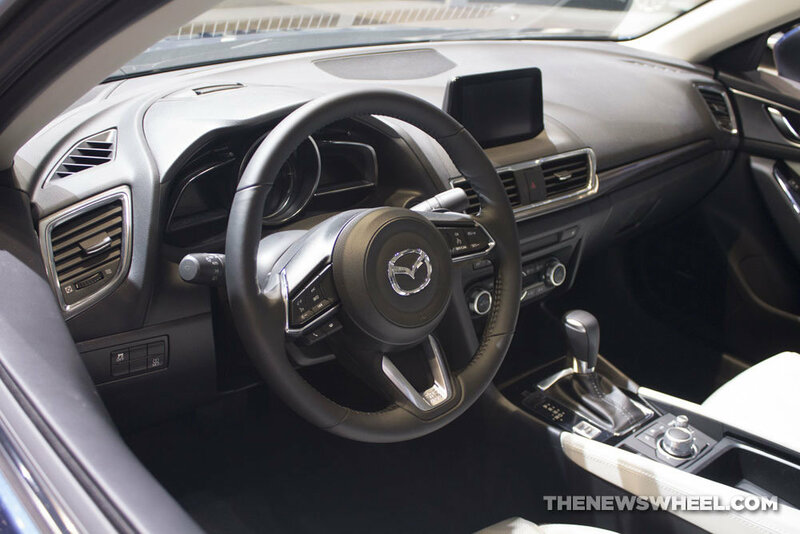 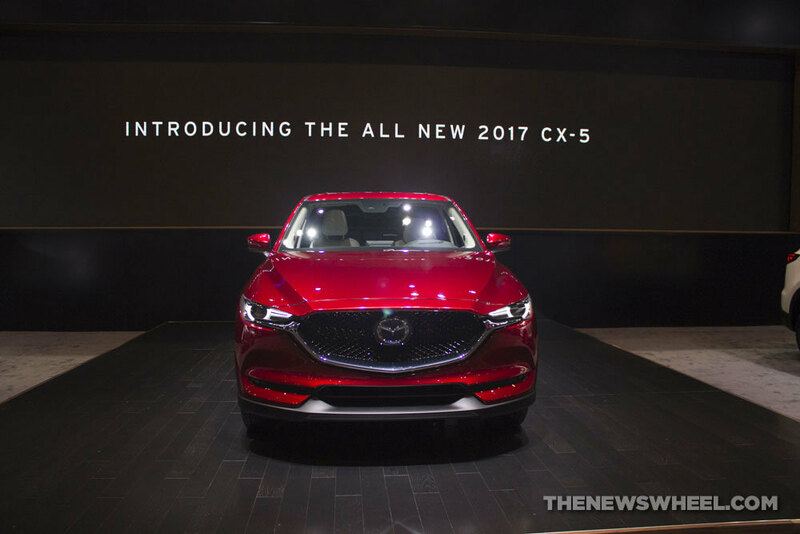 We already brought you a preliminary taste of what Mazda had brought to the auto show, with early shots of the Speedster Evolution Concept, the Spyder Concept, and the newest model in the Mazda lineup, the redesigned CX-5. 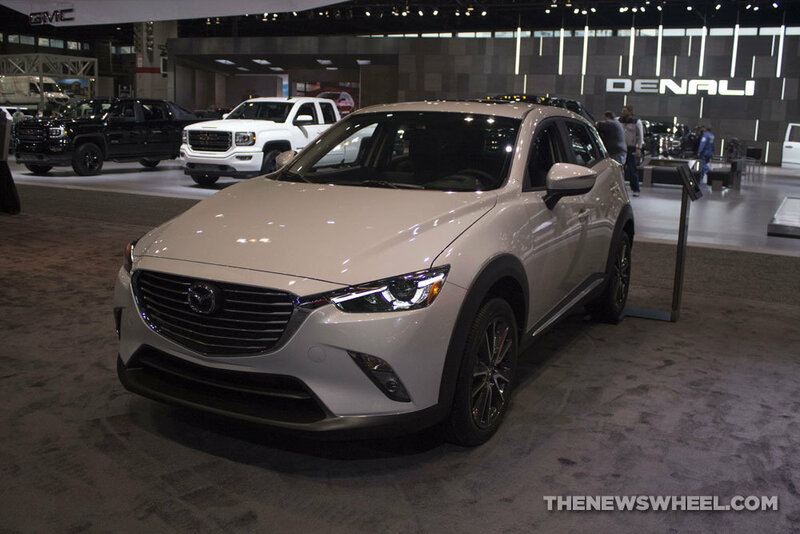 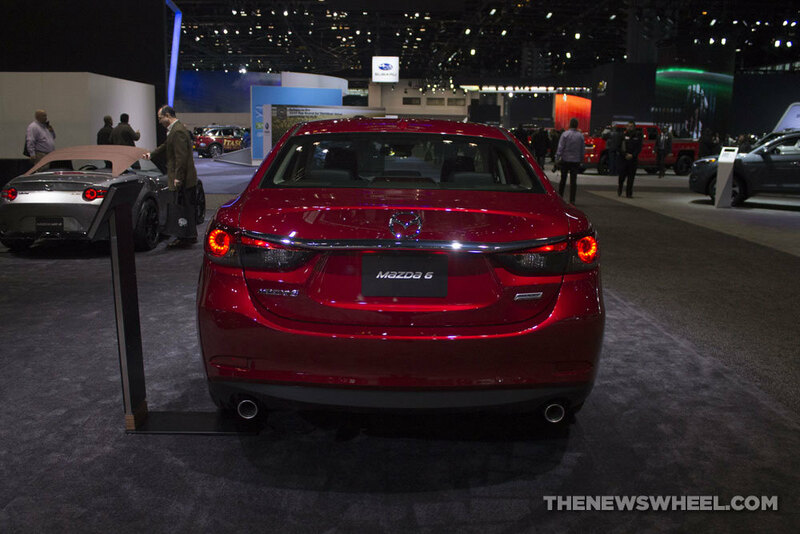 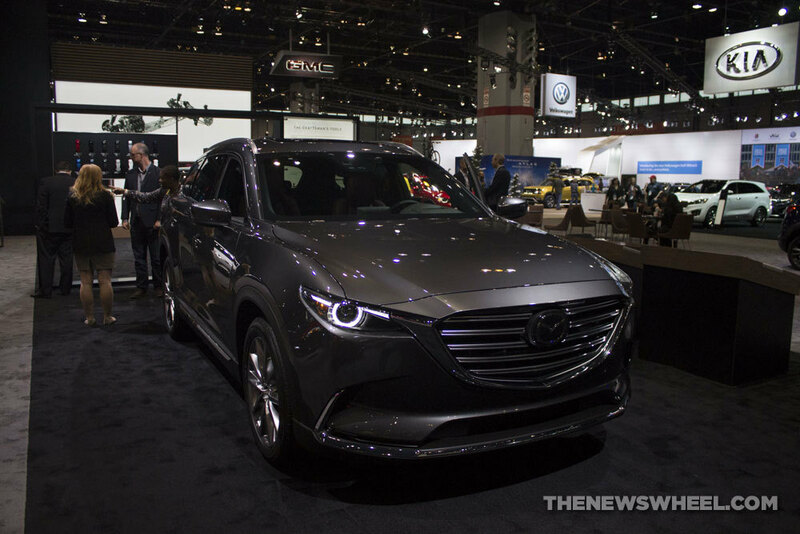 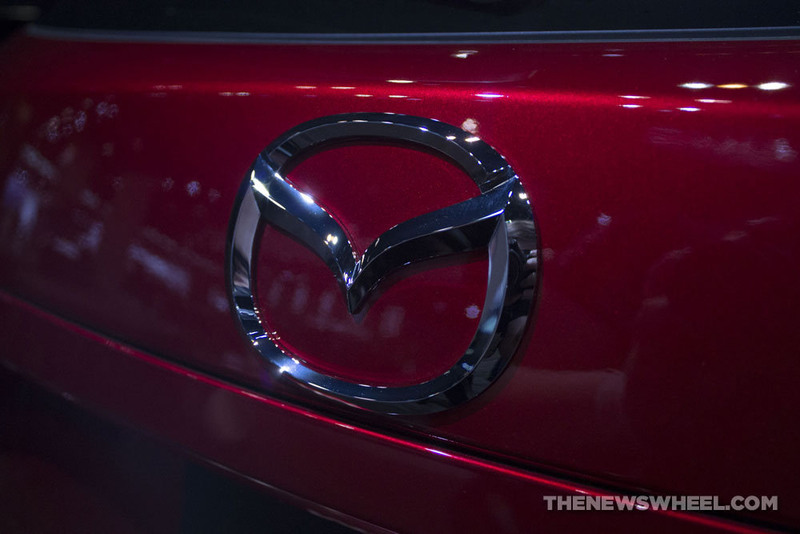 And while Mazda may not have had something brand new like Hyundai with its Elantra GT or Dodge with its Mopar ’17 Challenger, it still brought arrived in Chicago with full force. 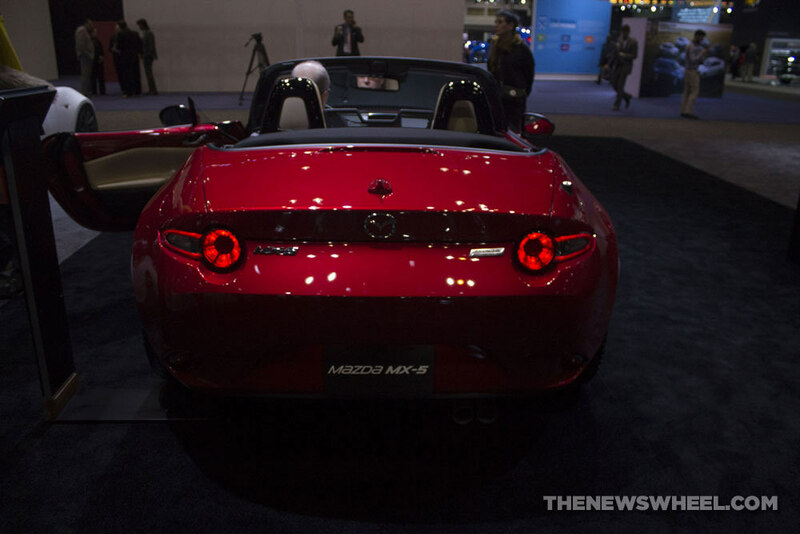 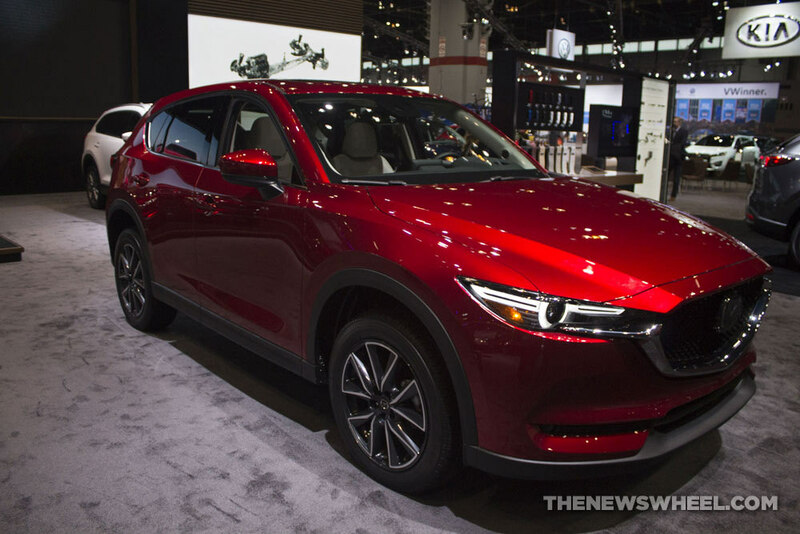 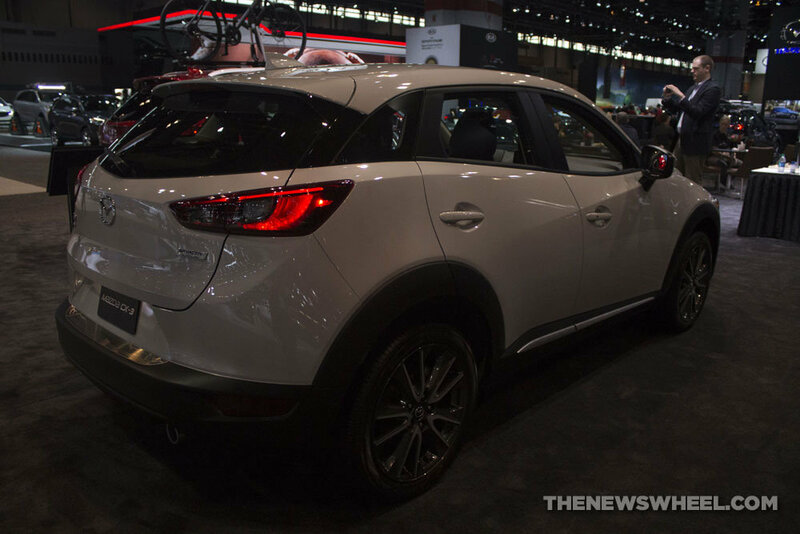 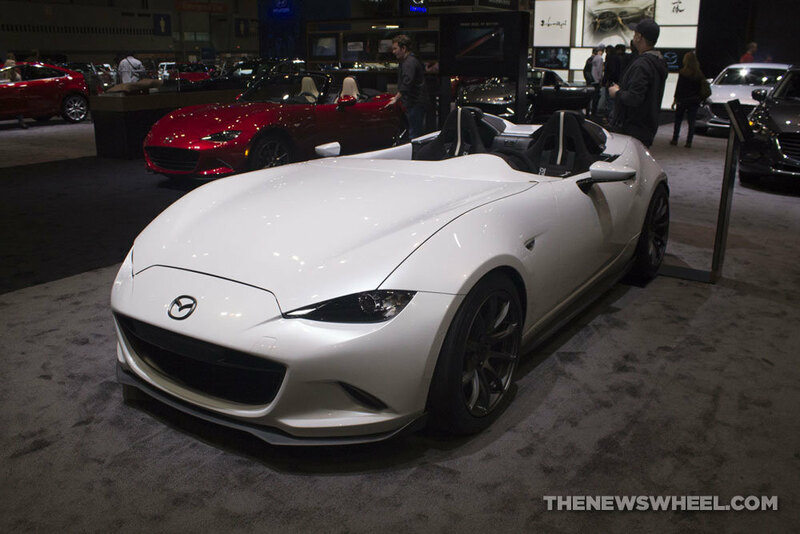 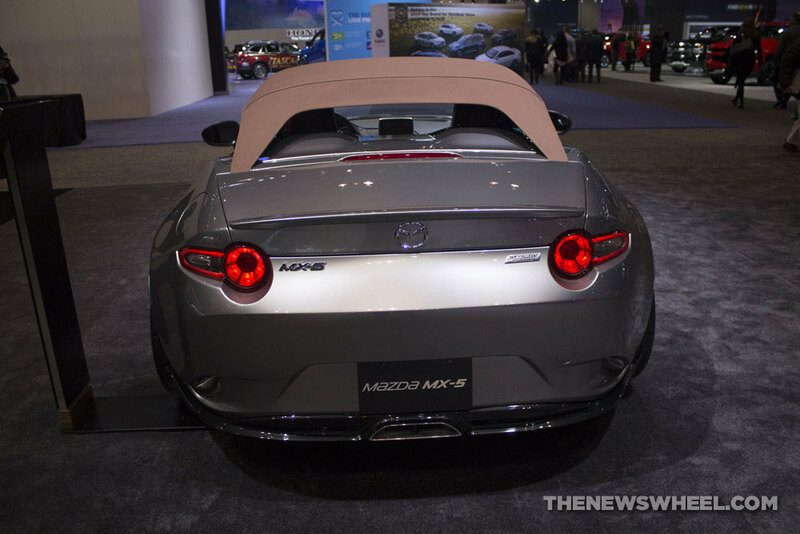 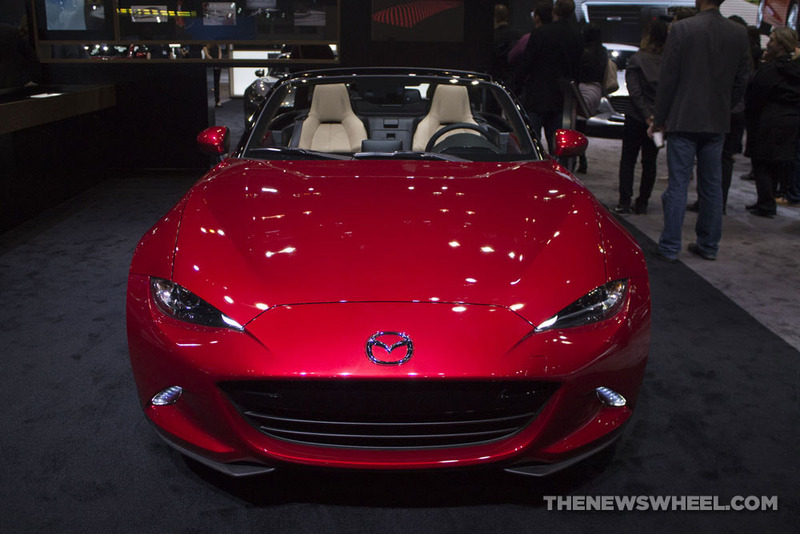 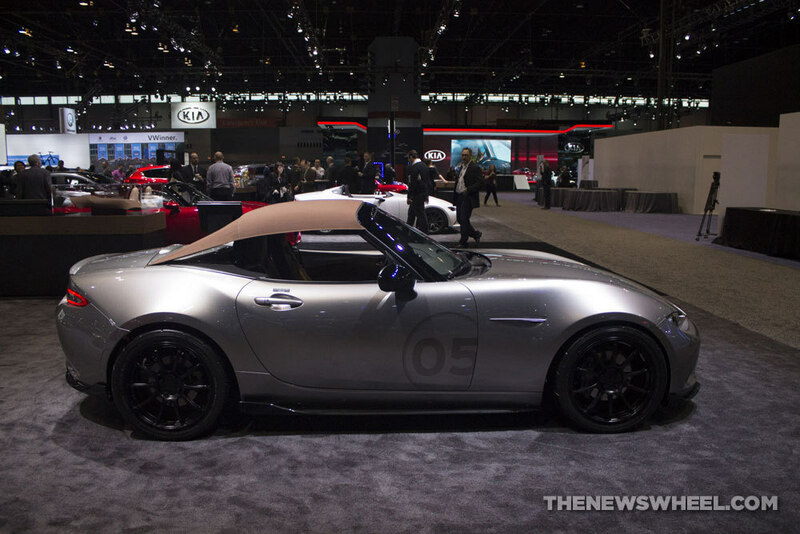 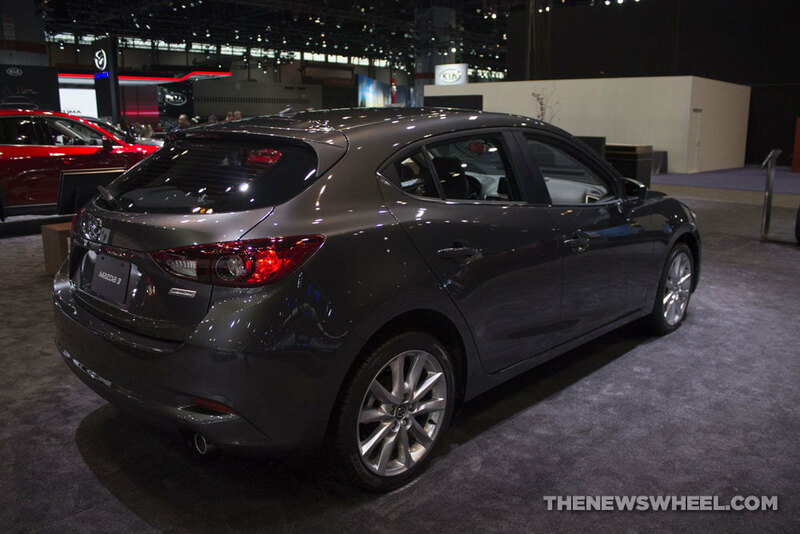 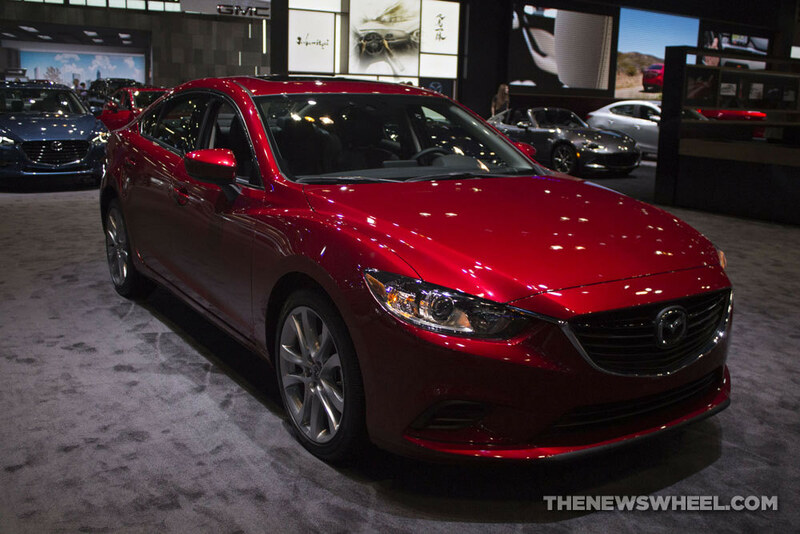 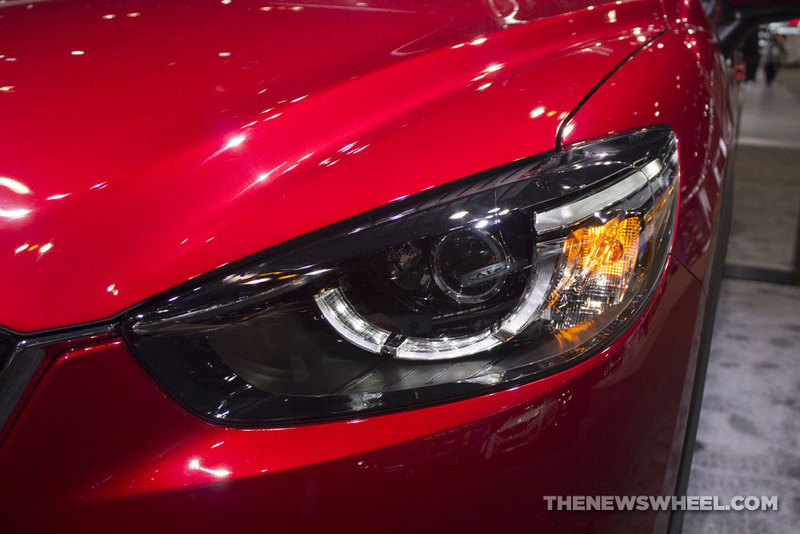 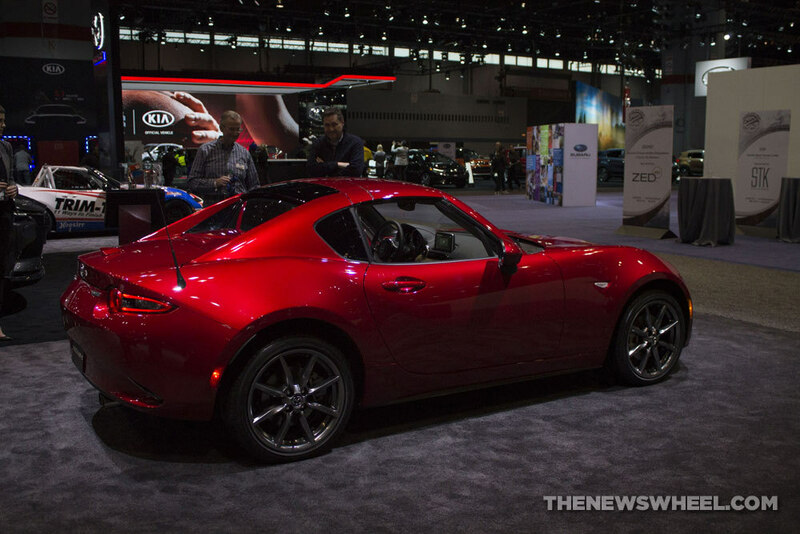 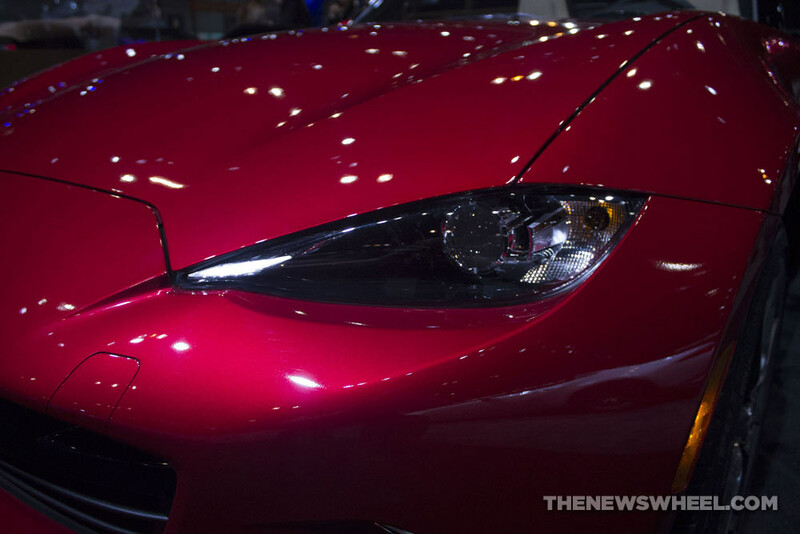 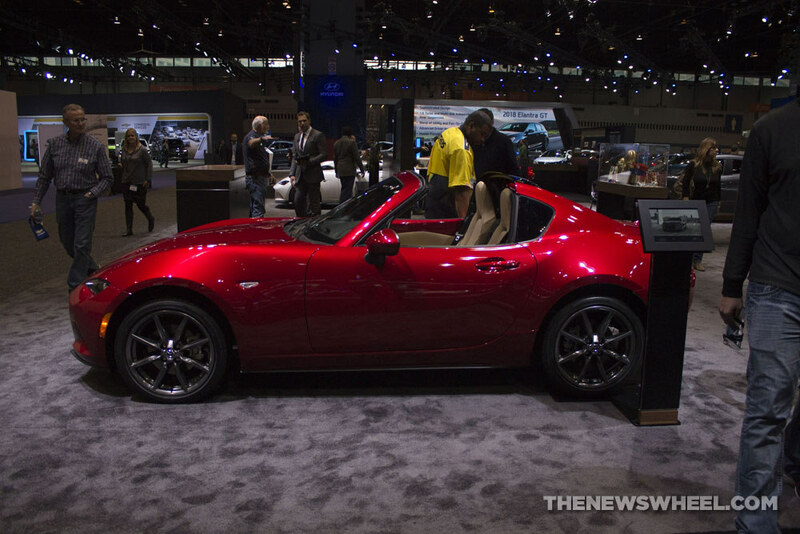 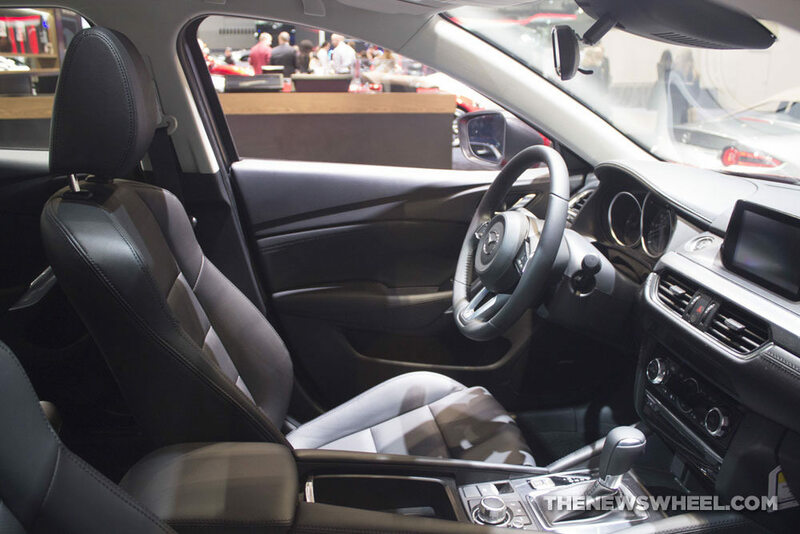 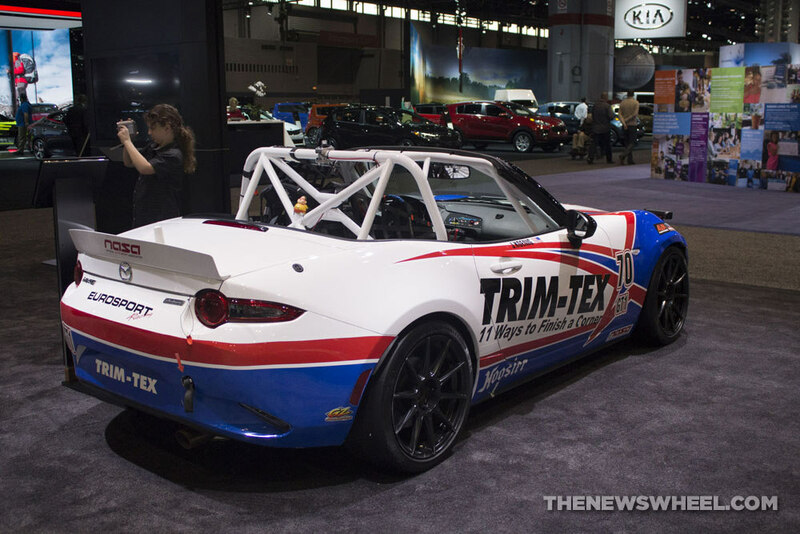 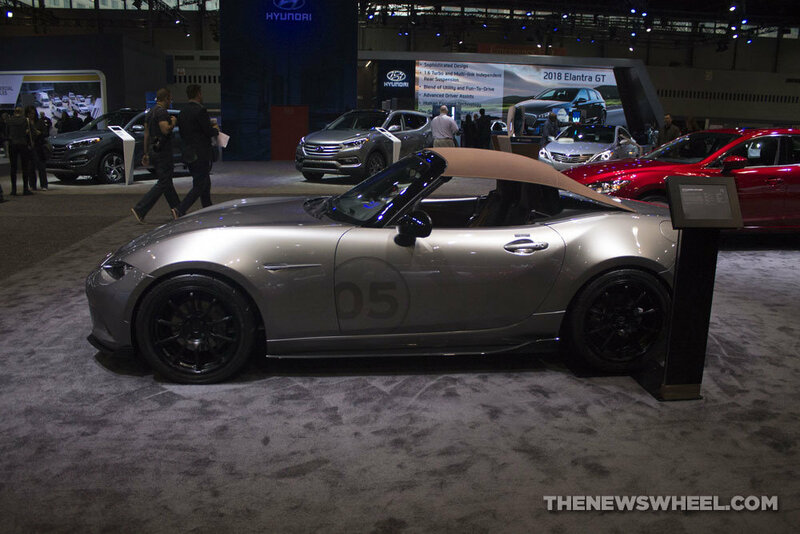 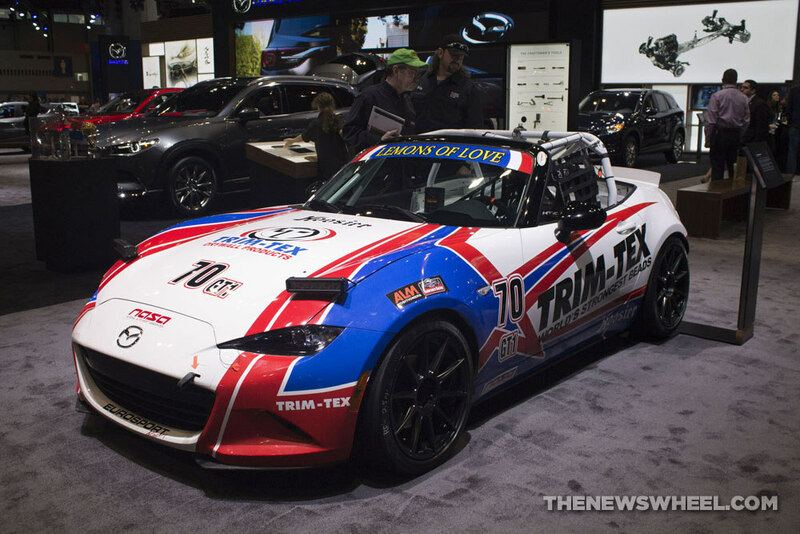 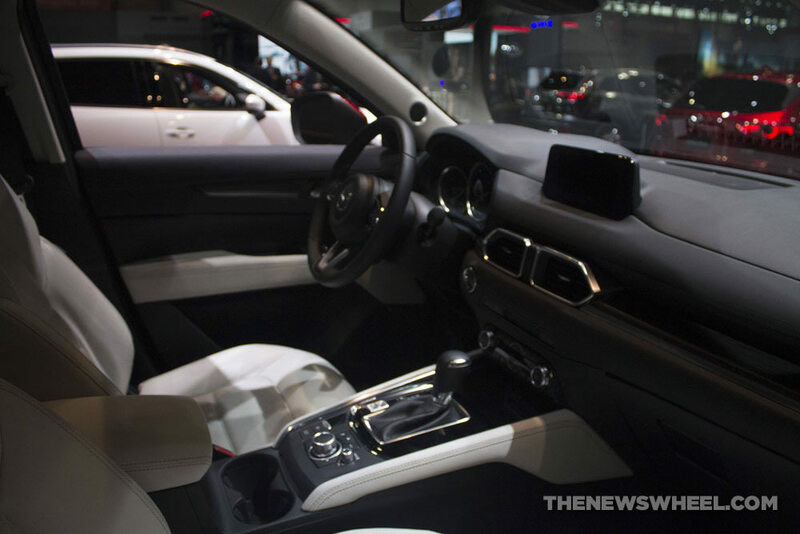 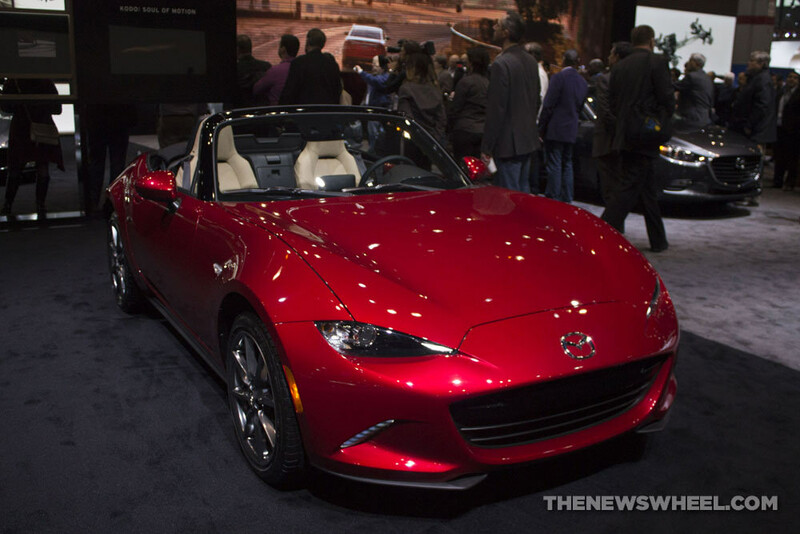 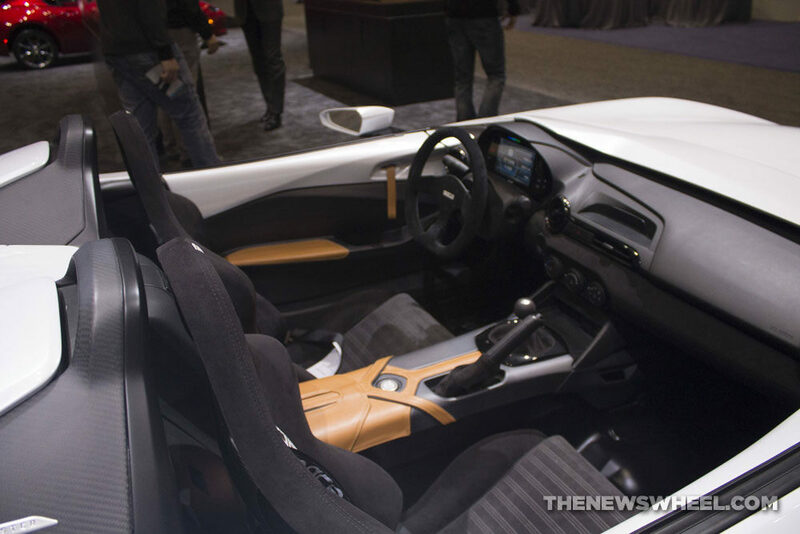 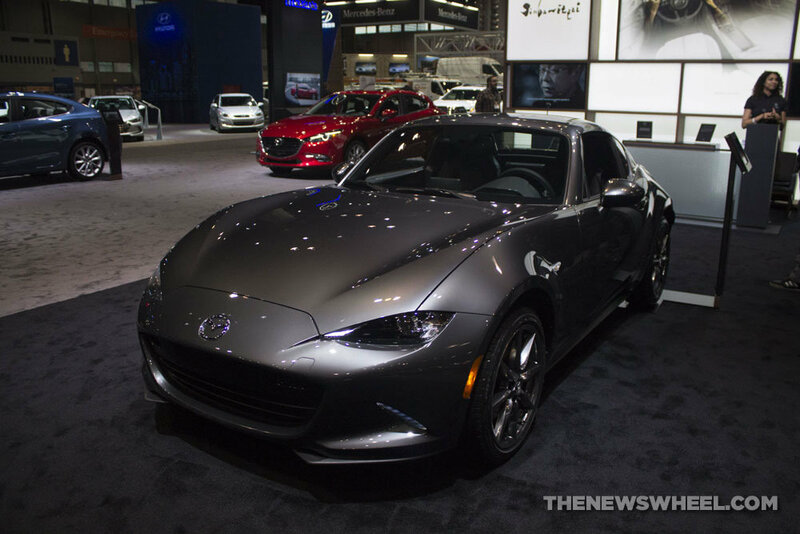 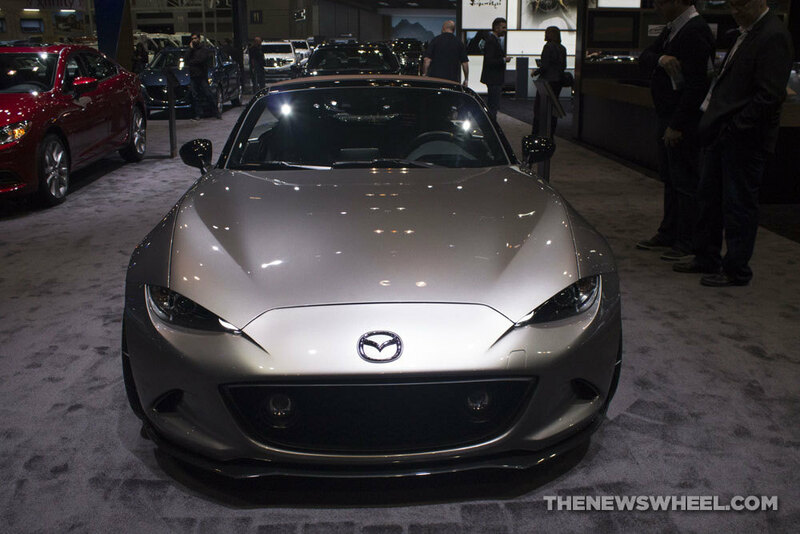 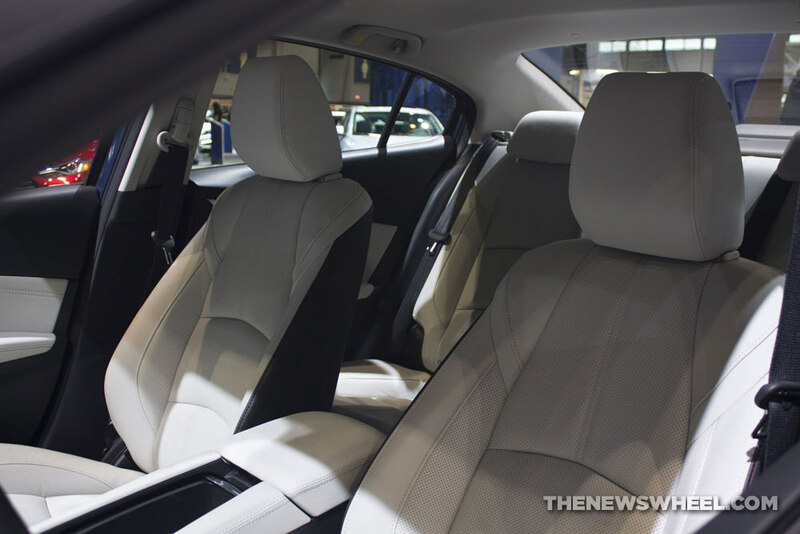 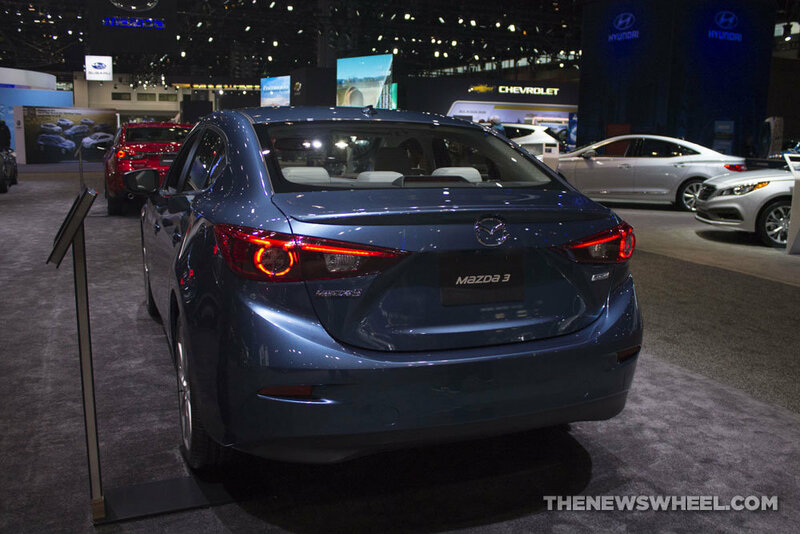 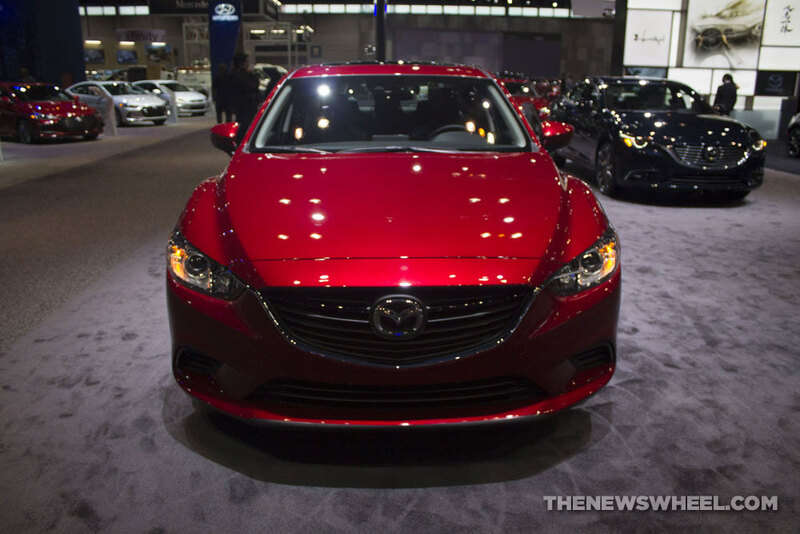 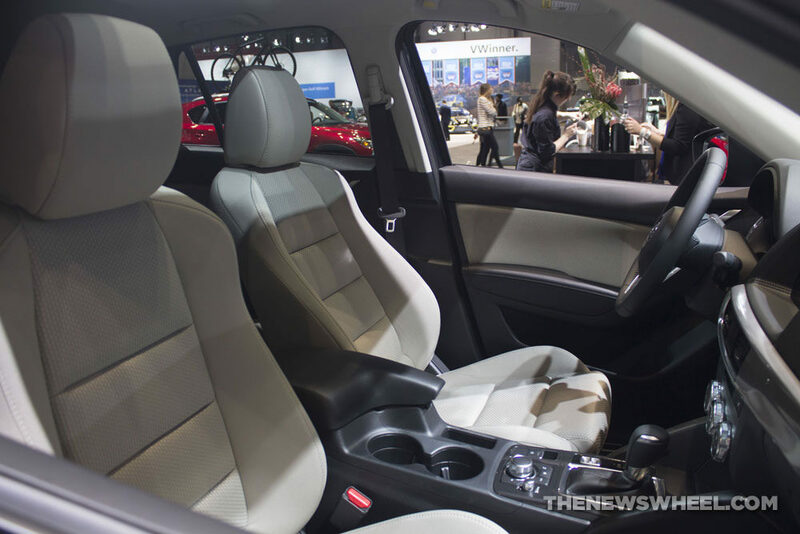 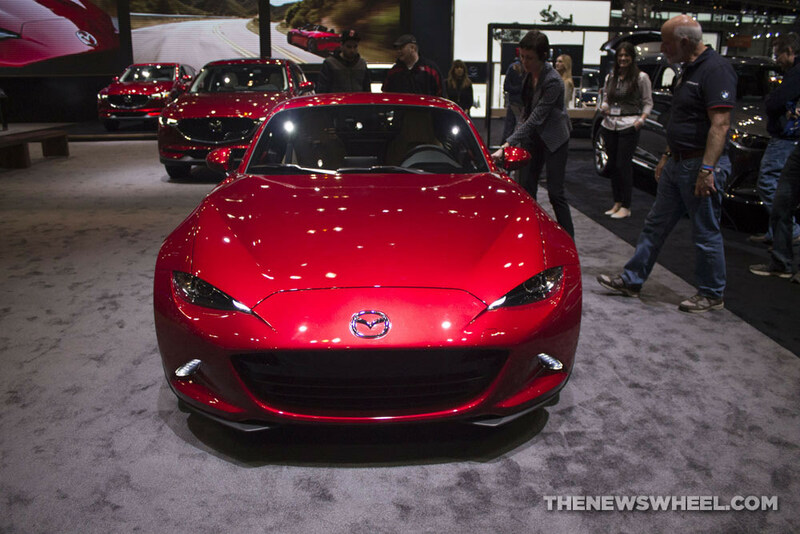 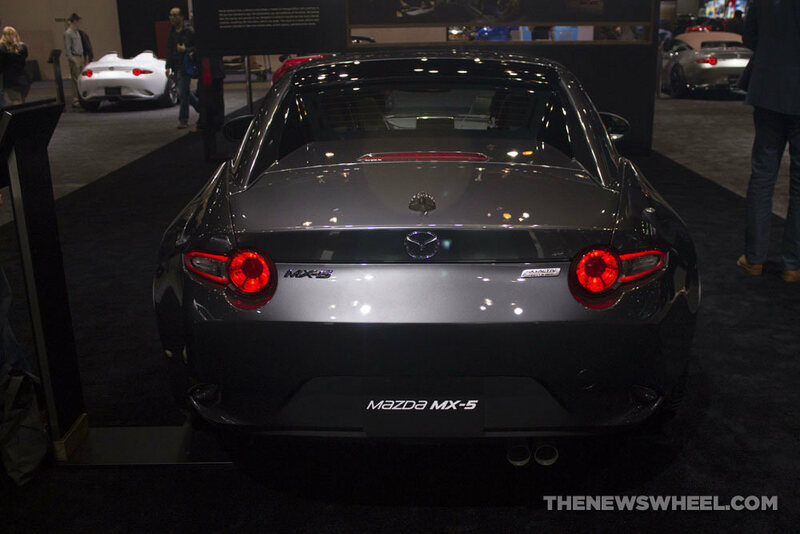 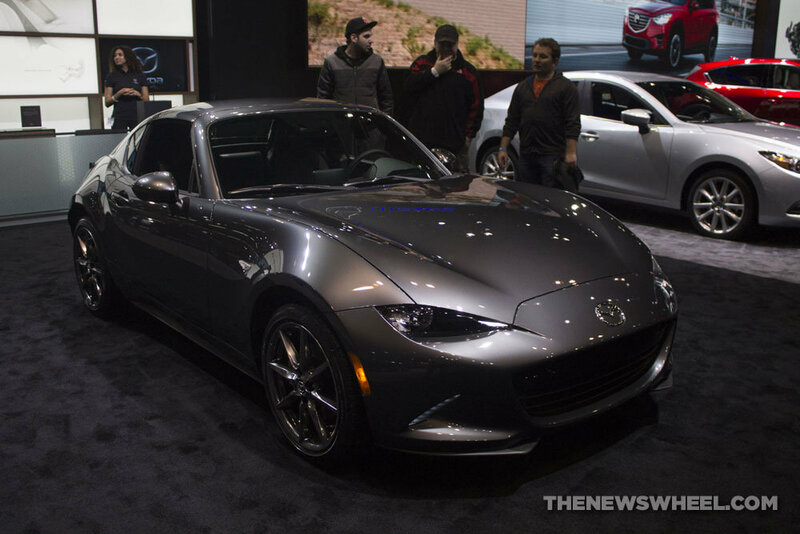 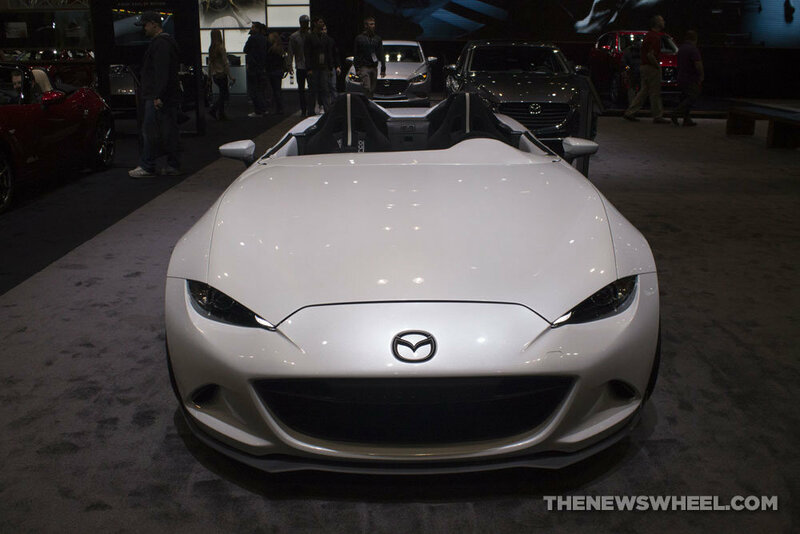 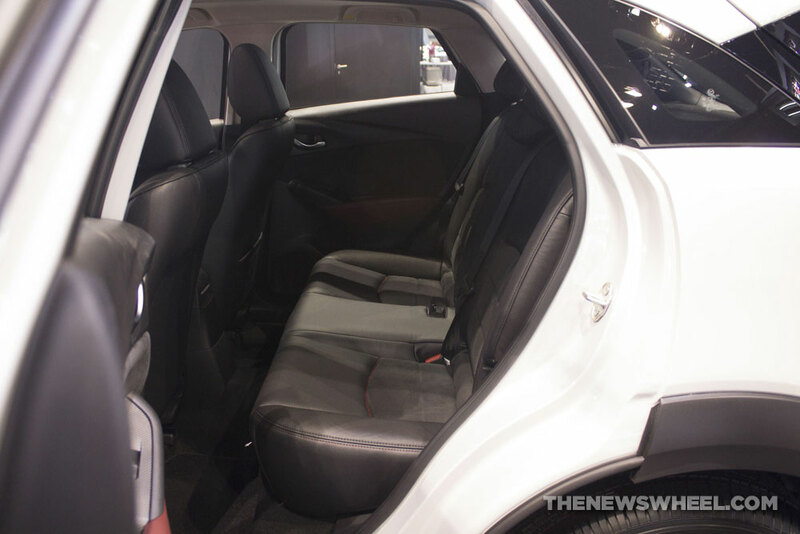 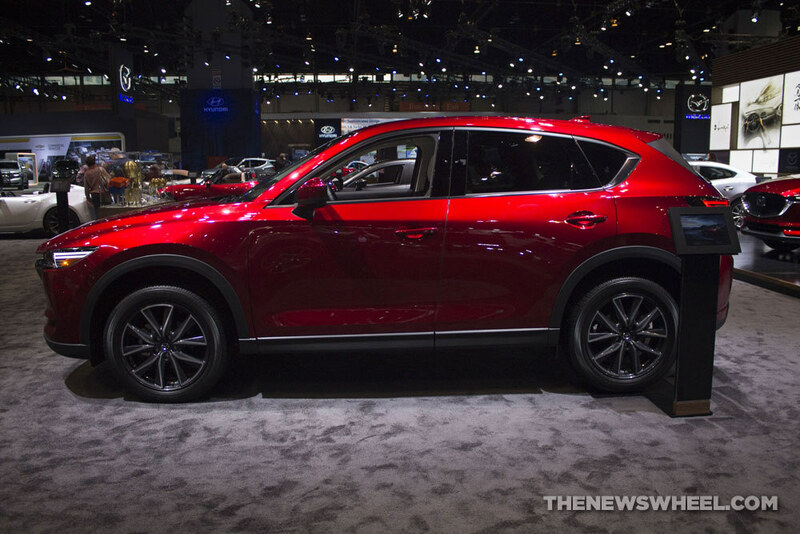 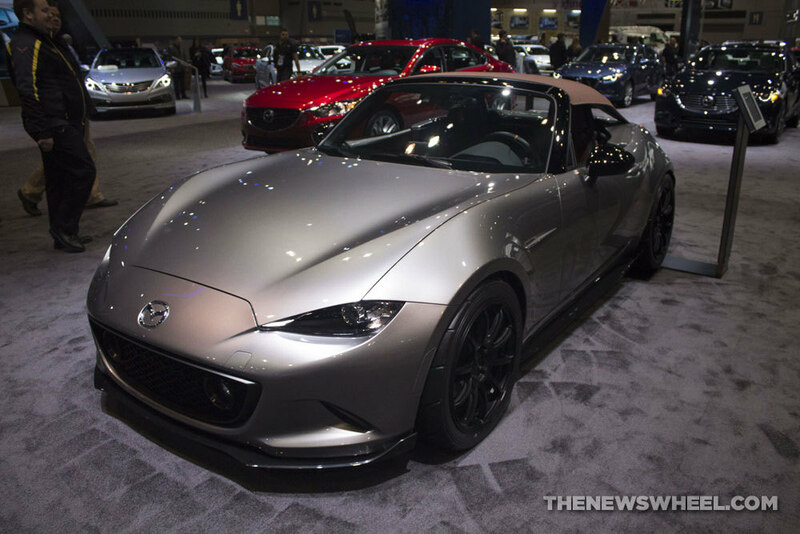 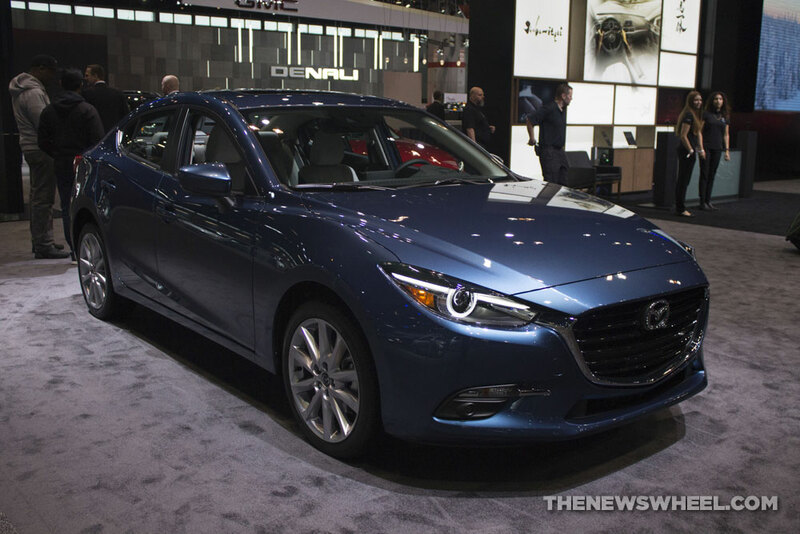 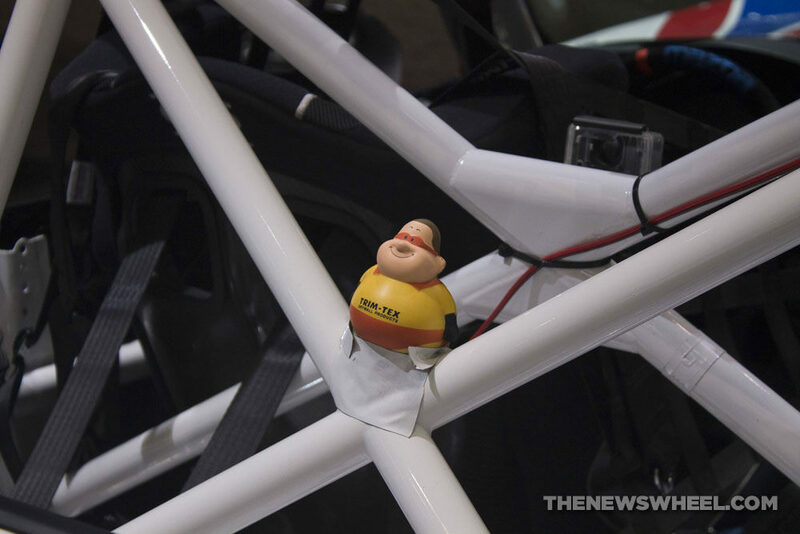 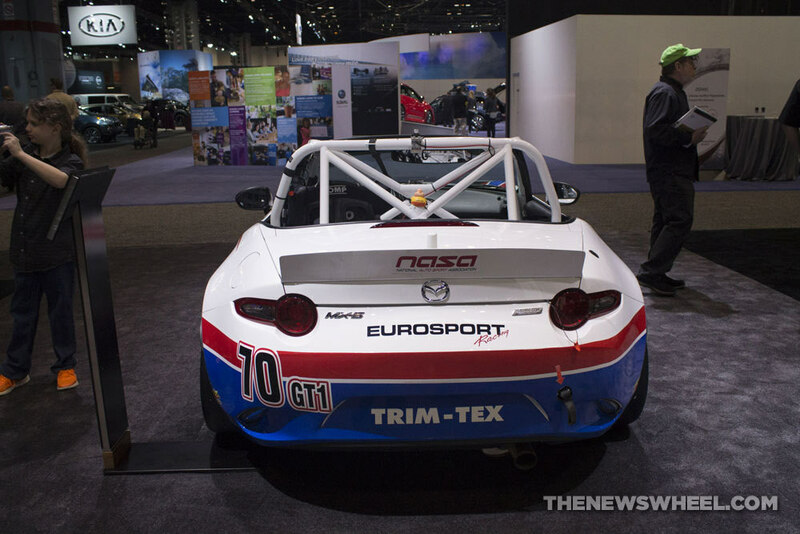 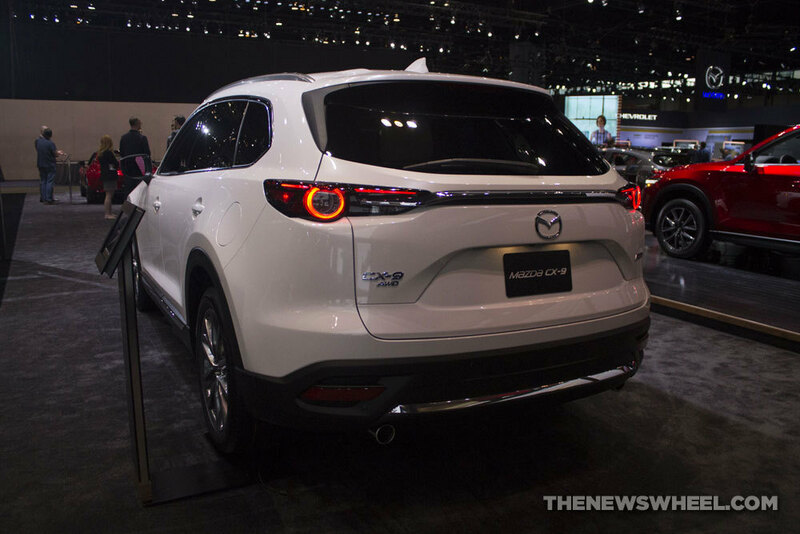 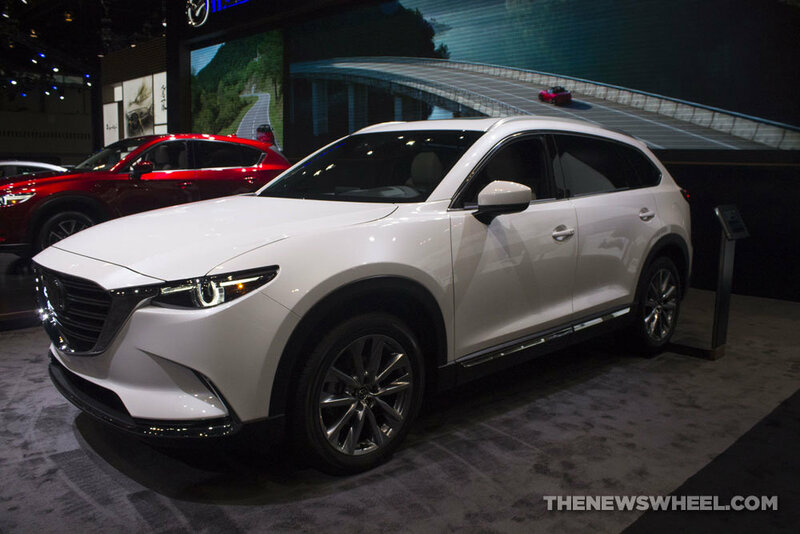 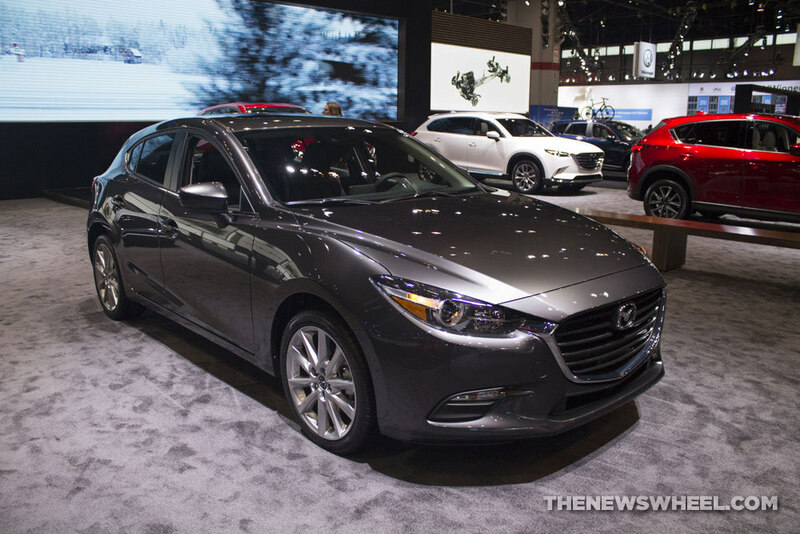 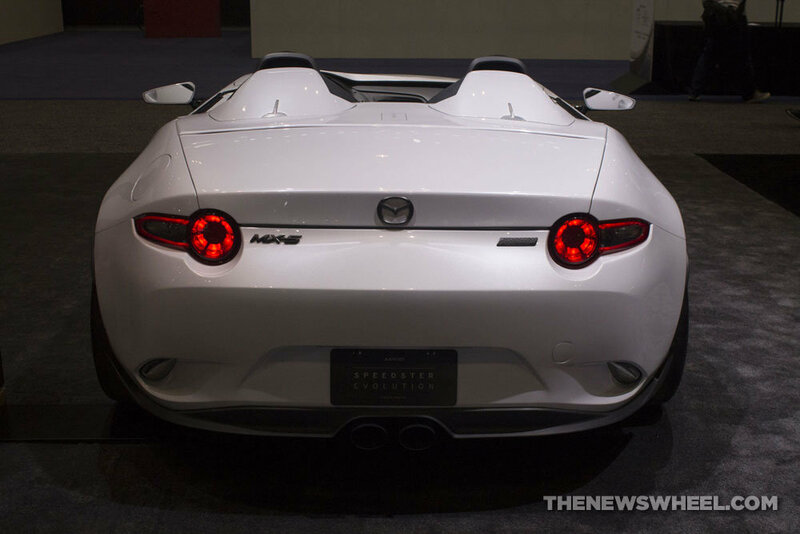 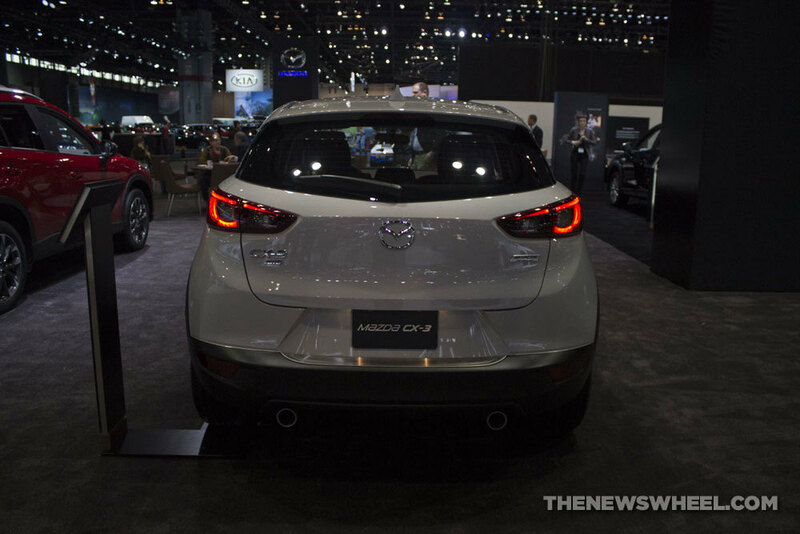 Enjoy these photos from the Auto Show of all the vehicles the Zoom Zoom brand brought along.